Xorism, Panda, Nefieslab and 1 other person like this. You're up next for the Hunger thread, just making sure you knew since Sreeya just recently updated the OOC forums with posting order. Wait a sec, now I realize that I have been here for a year already! Dark child and Darasuum like this. Nor'baal, Lord Kyle, Herrith and 3 others like this. You are on this Council, but we do not grant you the rank of Master. Hail Hydra. The Great Alveus has no need of your pretty squabbles over rank and power. 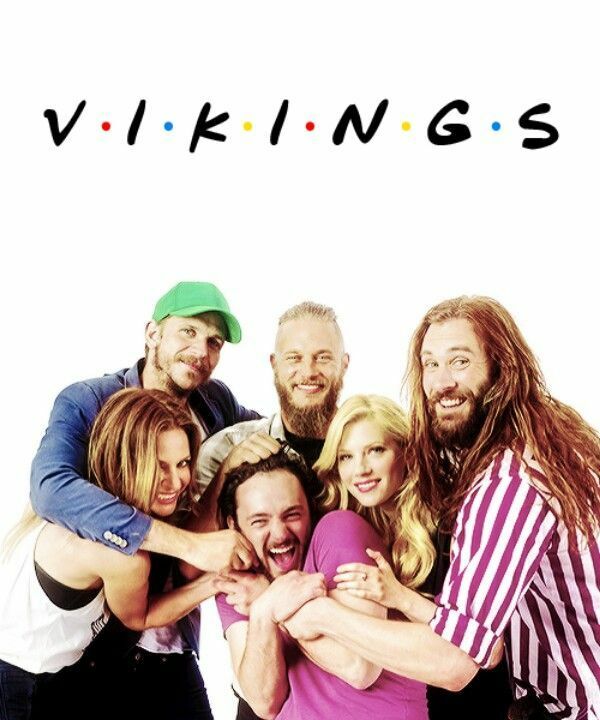 I take it Ruin met his destiny? 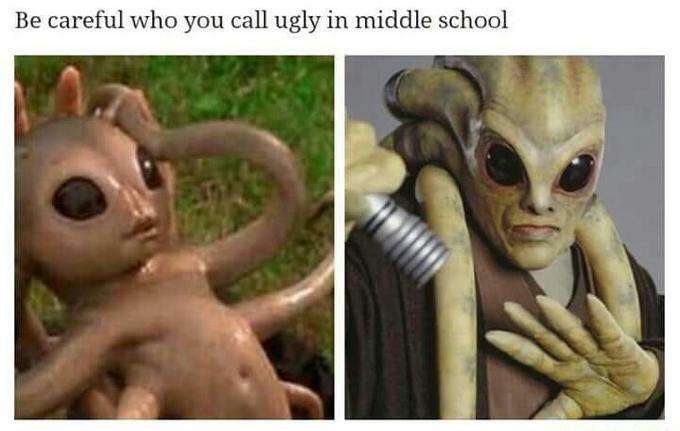 Man, why couldn't Grievous stay like he was in the 2003 show? Army or not, he realized he was doomed to suffer at the hands of Disney. Dark child, Herrith, Versok and 1 other person like this. Herrith and Lord Kyle like this. @Darasuum 1v1 me m9. Jk. Yar Har Fiddle dee tee, being a pirate is alright to be! Herrith and Richie B. like this. So, Game of influences...finally something my indie can be part of! Herrith, Panda and Faster Than Light like this. Any ideas for a new profile pic? 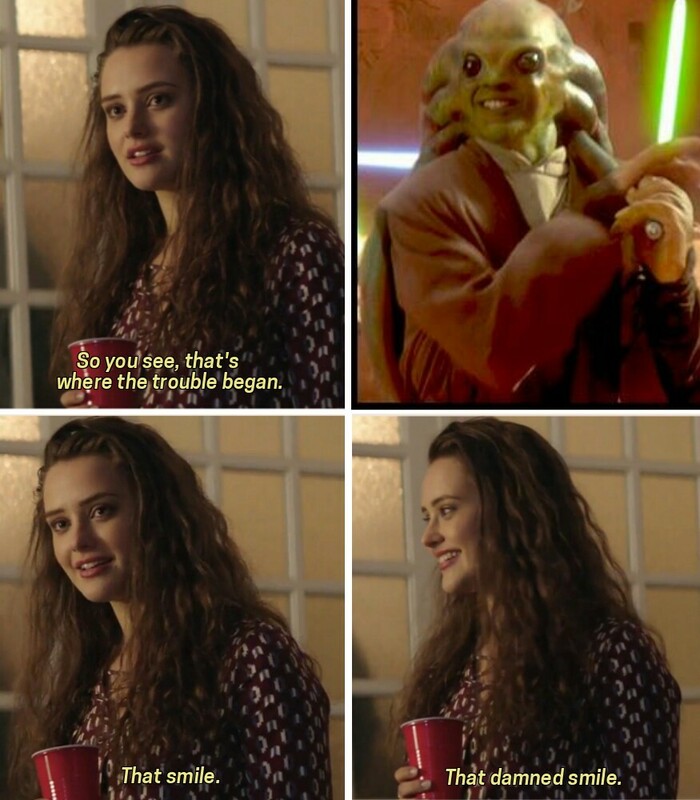 Kit Fisto meme. You already got half of it.